Join the campaign to free Bassel Khartabil, detained since March 15, 2012, and disappeared Oct 23, 2015. Five years ago the FREESOULS community lost a colleague, a teacher, a friend. Right up to that fateful day, Bassel Khartabil was a free man; a free soul. 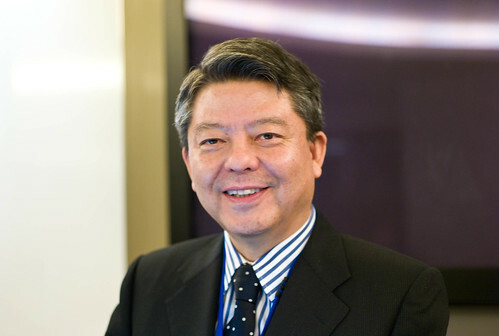 He had dedicated his personal and professional life to open source and open minds. 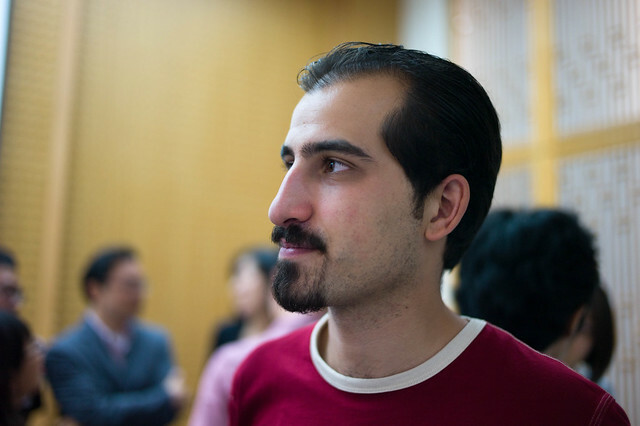 Bassel had founded a hackerspace in Damascus, and later became the project lead for Creative Commons Syria. He was a global participant in the free culture movement. The last time that many of us saw Bassel was at the Creative Commons Global Summit in Warsaw in 2011, where he was continuing his work of expanding information and opportunity in his home country and across the Middle East and the world. Then on March 15, 2012, Bassel Khartabil was arrested in the Mazzeh district of Damascus, in the midst of the unrest across Syria. We wouldn’t find out for some weeks what had happened to him. His ordeal is now more widely known. Months spent in a dark cell. A speedy and unjust military trial. An indefinite sentence. His marriage to Noura Ghazi from prison. Global recognition and accolades for his creativity and resistance. On October 23, 2015, Bassel was taken from his cell at Adra Prison in Damascus, and has not been heard from since. This week the FREEBASSEL campaign launched #freebassel5years to promote public acts in support of Bassel Khartabil. In the spirit of creativity and resistance that we recognize in Bassel and which he has inspired in us, we are inviting FREESOULS to share their own stories in a new project, Creative Resistance: Stories from Freesouls.